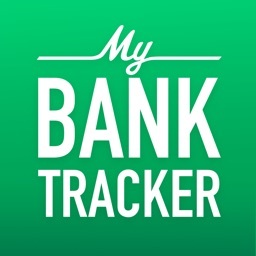 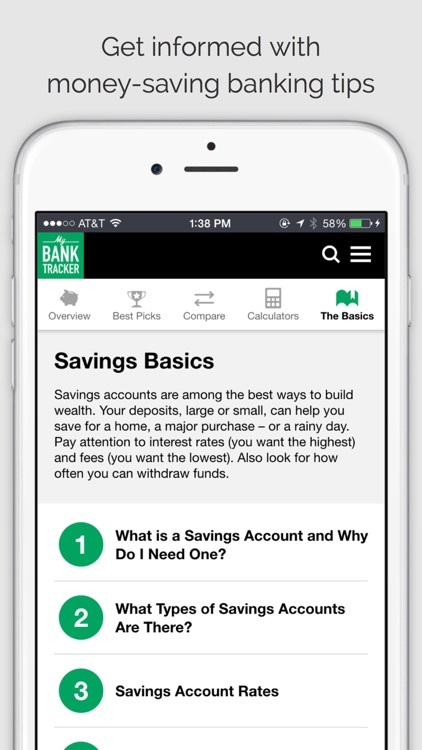 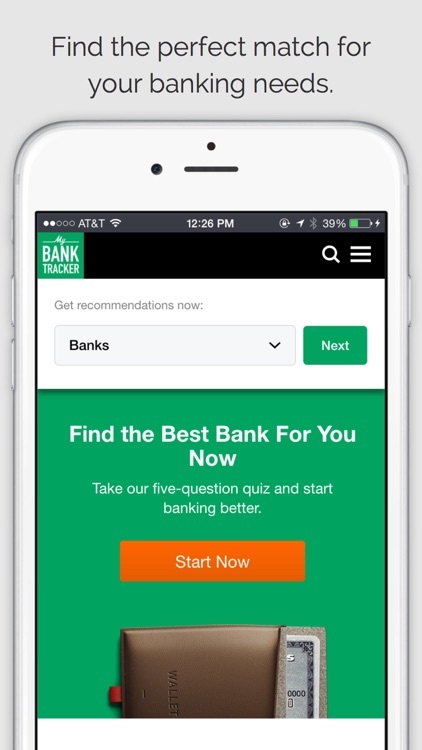 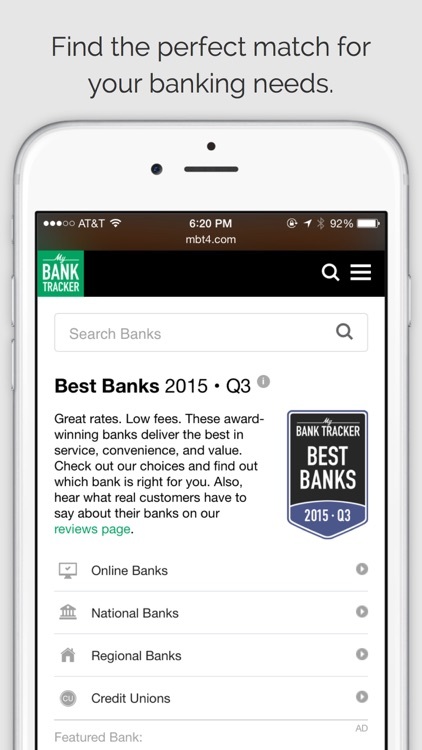 MyBankTracker’s app helps you find the perfect match for your banking needs. 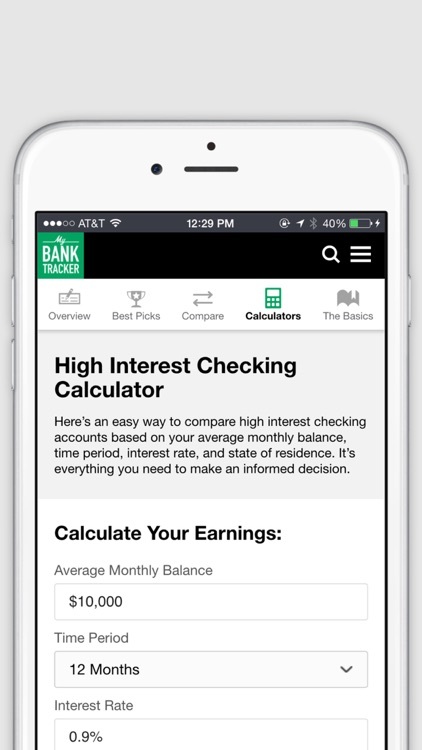 Compare the latest interest rates for checking and savings accounts, CDs, mortgages, credit cards, IRAs and more. 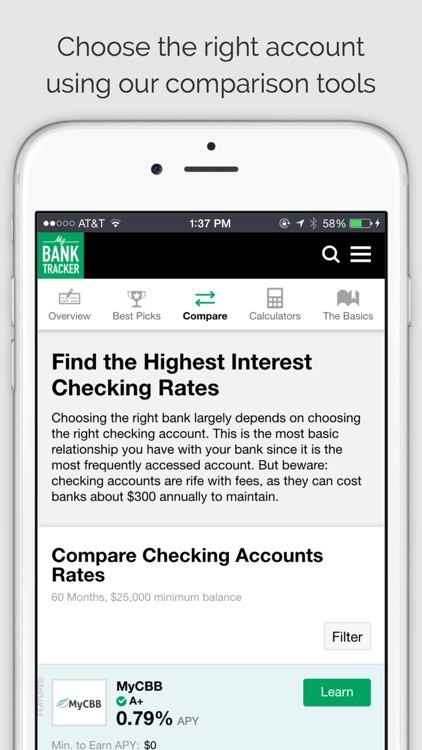 With easy-to-use comparison tools, you can quickly and easily find the right account. 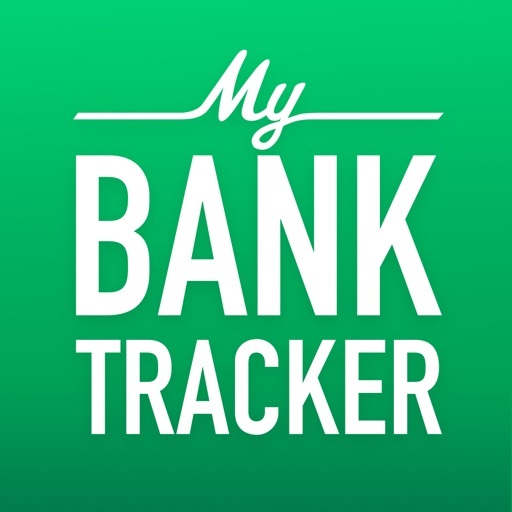 MyBankTracker’s Awards highlight outstanding banks, as well as the best accounts chosen by finance experts.